Affirmation: I am divinely protected. All is well, and life is good. I easily refocus my efforts away from distractions. I honor my grounded connection with Mother Earth. I am free of emotional baggage. I fully appreciate this transformation and enjoy emotional balance. I am aware of my feelings. 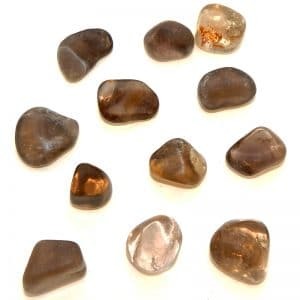 Spiritual uses: Smoky quartz is an especially good protection tool for use during spiritual ceremonies and rituals. Mental uses: Smoky quartz helps eliminate doubt and worry when you are faced with chaos and/or confusion. This stone helps you feel safe and sound. 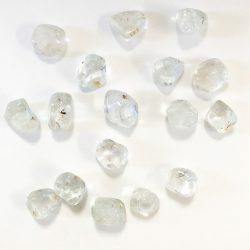 Emotional uses: Smoky quartz is a wonderful healing tool following the energetic cord-cutting process. 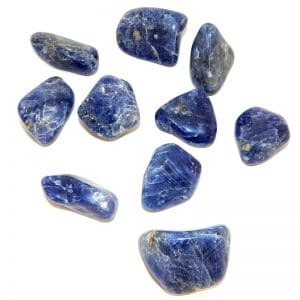 Place this stone on or near the areas of your body associated with trauma. 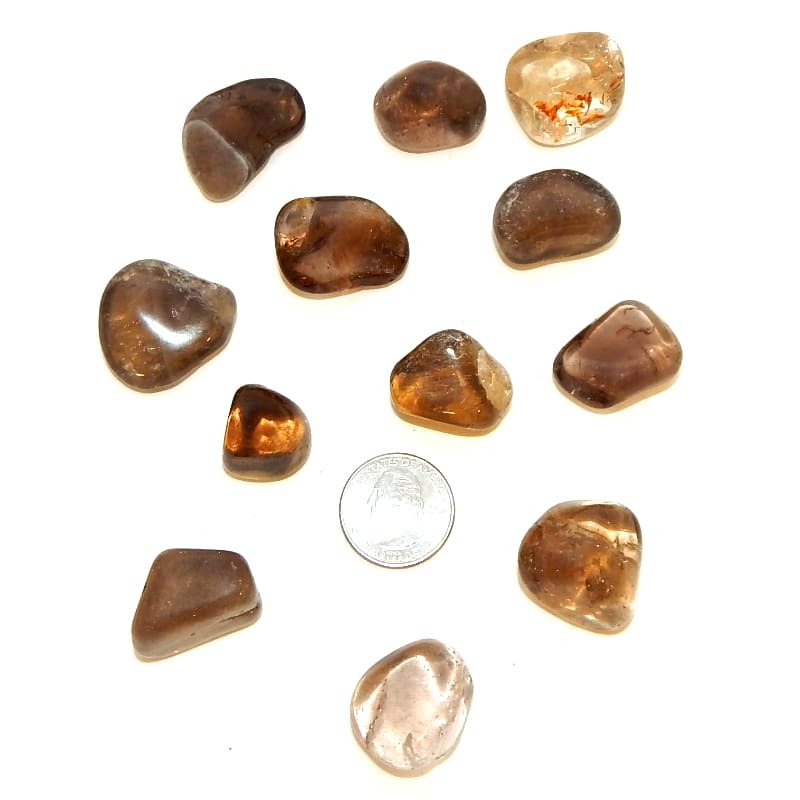 Physical uses: Smoky quartz is an excellent stop-smoking aid. It helps to eliminate the urge to smoke and also softens the anger and agitation associated with nicotine withdrawal.